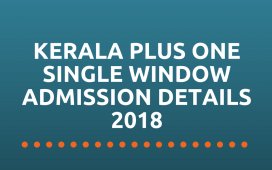 Kerala Government and Aided schools are conducting Second Terminal Christmas examinations starting from the Second week of December 2017. 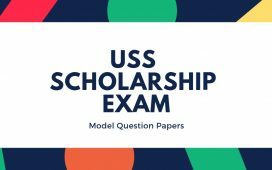 We are giving Second Term model questions papers for the preparation of examinations from standard 1 to 10. 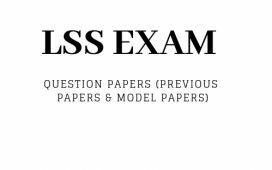 The papers are based on the previous year question papers of Christmas examination held in the year 2015 and 2016. How much you need to study ? Please check the Scheme of Work to know which portions are needed to be completed for second term examinations. click the link below to download the scheme of work for LP, UP and High School sections. Scheme of work for LP, UP and High School Sections. 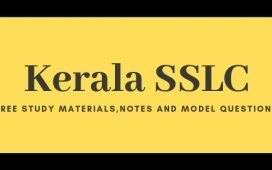 click on the links below download the model question papers of the Second Term Examinations for Kerala syllabus schools. 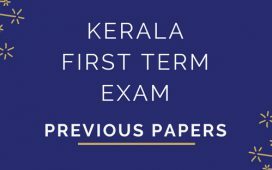 Please note: From 2017 Dec onwards, there will be choice based questions in the exam . Students can select a prescribed number of questions from the given set. STD 8 2018 Dec 2017 Dec 2016 Dec 2015 Dec.